SCCA Spec Racer Pro Cell Fuel Bladder, direct replacement for SCCA Spec Racer fuel bladder. 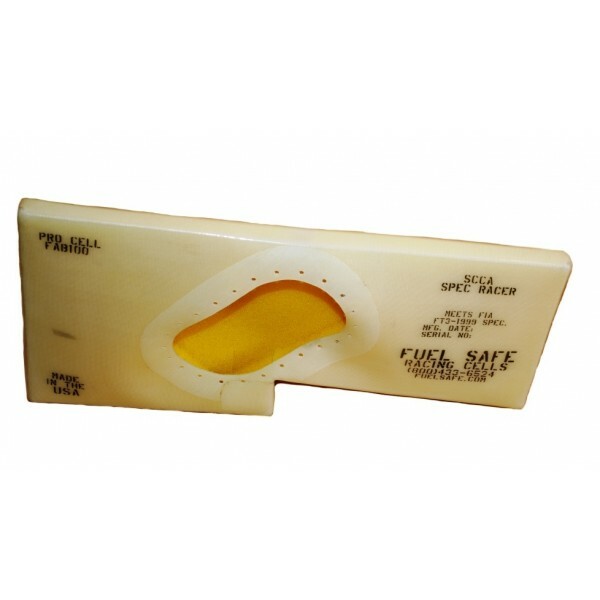 Made from Fuel Safe's proprietary Pro Cell process, these bladders are guaranteed to fit and protect you and your Spec Racer in the most demanding conditions. - FIA-FT3 rated Pro Cell fuel bladder - compatible with all race gas and ethanol blends up to and including E85.